The Bruins are in Minnesota, to play the Wild. they were trailing the villainous Dallas Stars by a score of 2 to 0, but then, David “the Pasta King” Pastrnak fired a shot into the crease, where Brad Marchand deflected it into the net with his shin, breaking the impending shutout. But things were not all rosy, as a boarding penalty by Brandon Carlo placed the Beantown bears on the defensive – but no one told penalty killer Tim Schaller who scored a short handed tally, tying the game at two apiece! Then a hard fought few minutes as the clock wound down — it appeared that the two teams were headed for a sudden death overtime, when a faceoff in the Dallas side of the ice was won by David Krejci, who got the puck to star player Bard Marchand, who – in turn – faked out his opponents, passing the puck to David Pastrnak, who forced goal minder Kari Lehtonen to commit to a short side play then deked the puck around the prone player, soring the go ahead goal with 12 seconds remaining. The Bruins would maintain the lead, winning the game 3-2. The Bruins have been struggling with injuries lately, but have still managed to take home some standings points against a slew of playoff-cusp teams. Now that they have clinched a top-3 spot in their division, and their recent conservative approach to resting players will likely continue. Yes, they can still improbably grab the #1 spot in the division, and it actually is vaguely plausible for them to win the President’s Trophy – they are 2 games behind the Predators & the Bolts with 1 and 2 games in hand respectively, and 9 games remaining. It seems most likely that they will just try to tread water and rest their injured players until the end of the season. However, fan favorite and #1 centerman Patrice Bergeron was rumored to have flown to Minnesota to meet the team and possibly play tonight. Coach Cassidy has called him a game time decision. be a little excited over that news. Well, anyway, tonight’s opponent is Minnesota. Minnesota is 3rd in the Central Division at 92 standings points. 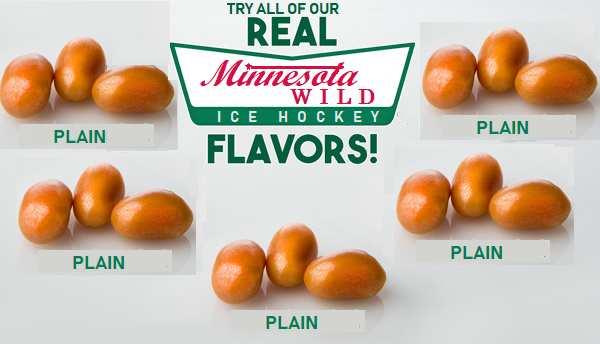 Minnesota is a boring team. They have two 30-goal scorers in I’M ALREADY BORED! Coach Boudreau has just won his 500th game, (most of which were not with the Wild). This is just like any other game. I just have to give 100 percent. Look for both students from Parkland Marjoriy-Stoneman-Douglas HS and Women’s Hockey Olympians at the puck drop ceremony. 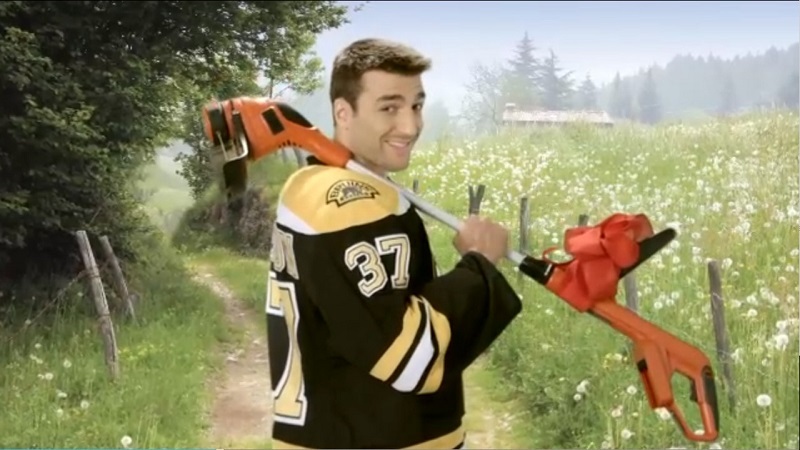 Ok, they aren’t playing the Bruins tonight, but if they were, I’d probably check Mark’s twitter feed. Tagged Boston Bruins, Minnesota Wild. Bookmark the permalink. Marchy & Krug are OT gold! March and, March and, March and!!!! I love the way the Bruin D have been standing up players at the offensive blue line.